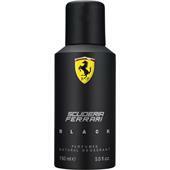 BP: £16.45* / 1 pcs. Concentrated care for men’s faces is achieved with the specially developed Camu Camu Power C x 30 Vitamin C Brightening Moisture by Peter Thomas Roth. Active ingredients from the South American camu camu berry are combined with the 30-times concentration of vitamin C from orange. 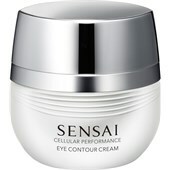 The facial skin is supplied with important vitamins and nutrients when using the sophisticated concentrate, received a radiant shine and a velvety complexion. 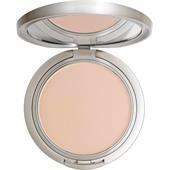 Natural skin ageing is delayed with Camu Camu Power C x 30 Vitamin C Brightening Moisture by Peter Thomas Roth.
. Pigment spots are balanced out with the active complex and the skin on the face receives an even colour. 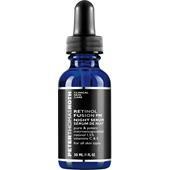 At the same time the sophisticated product from Peter Thomas Roth is revitalising. 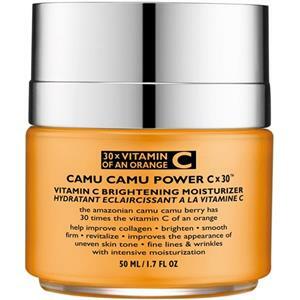 Camu Camu Power C x 30 Vitamin C Brightening Moisture for facial skincare is offered in a glass jar.